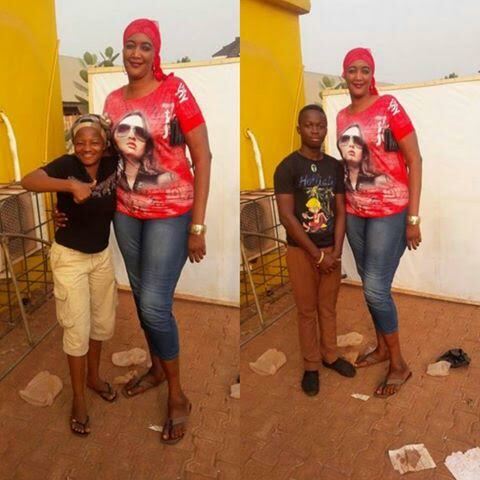 Is this the tallest woman in Nigeria? 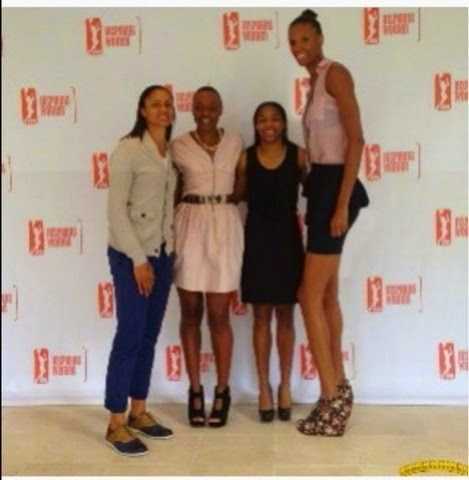 By the way,there is a rival...She looks very tall as well,but she is skinnier,and she is wearing heels,when you are skinny you always look taller than you are,so its hard to tell.Look at the picture below and see who you think is taller among the two Nigeria women. Whatever what your answers or thoughts are,it would be very hard to find any women or ladies out their taller than these two Nigerian women.